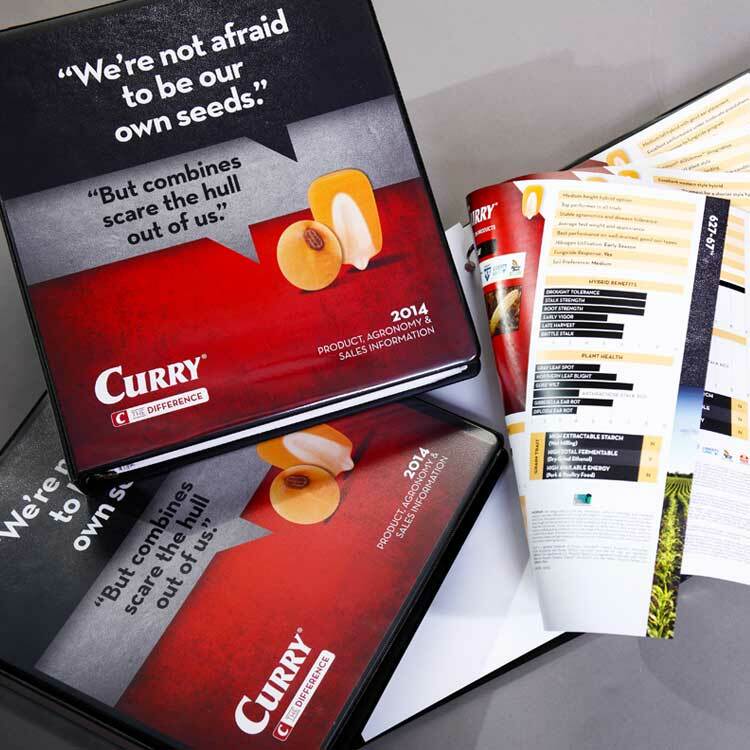 Updating a storied seed brand for today’s farmers. 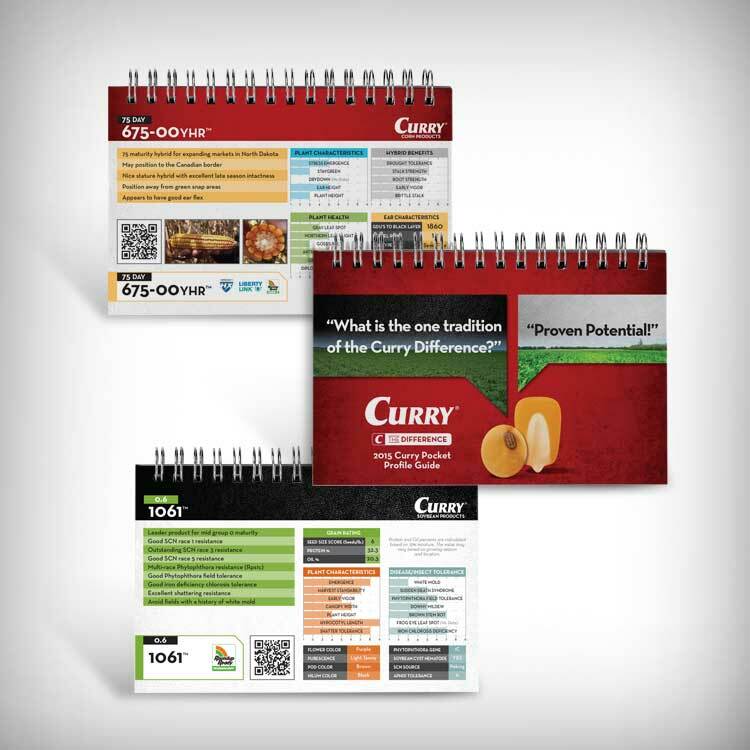 Founded in 1935, the Curry Seed Corn Brand was acquired by DuPont Pioneer in 2008. 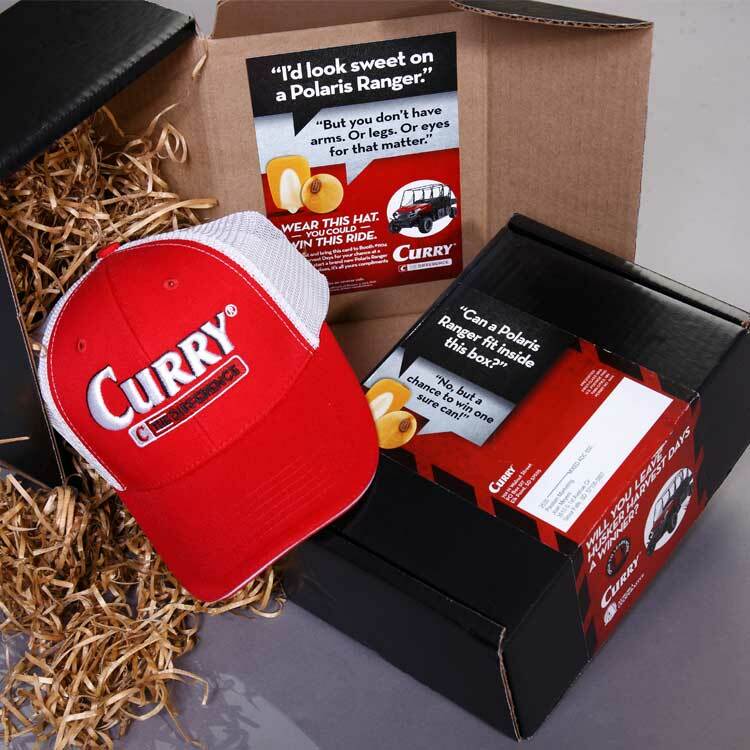 This opened the door for Curry to grow substantially — and necessitated a brand update. 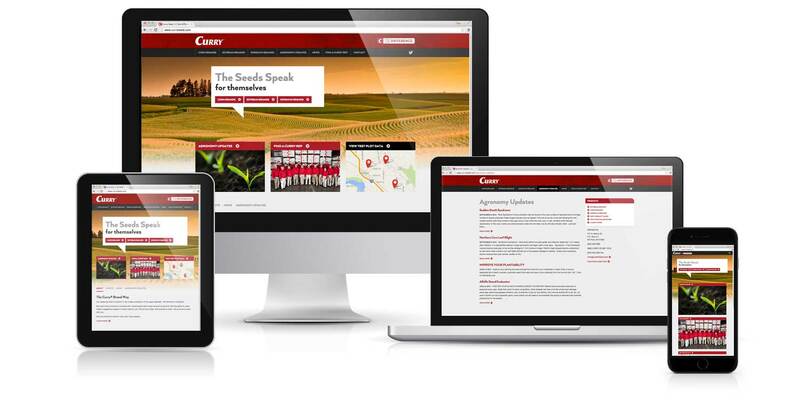 Understanding the importance of reaching the next generation of farmers, Curry came to Paulsen for a new responsive website. 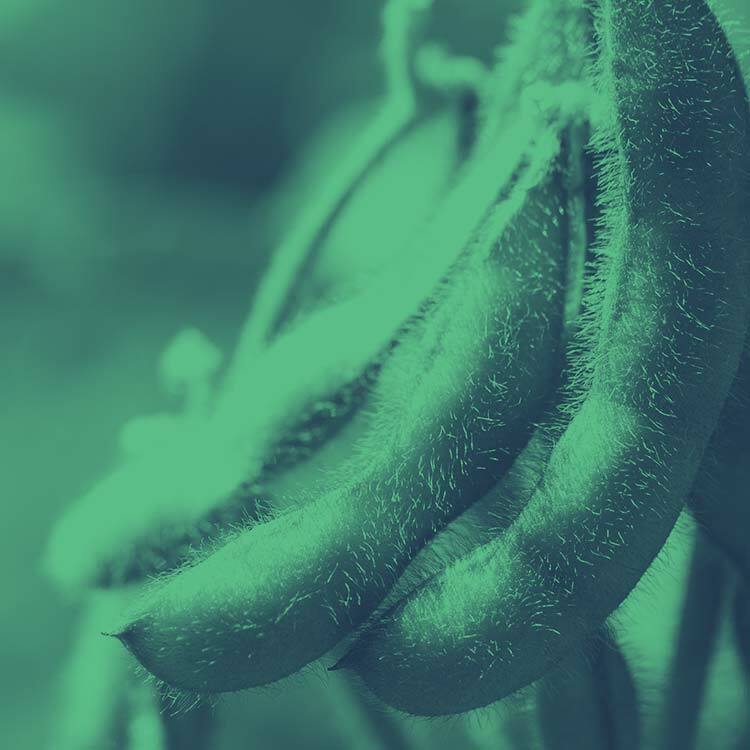 The site includes more than 80 product listings for corn, soybean and sorghum seed, test plot data, downloadable product guides and more. 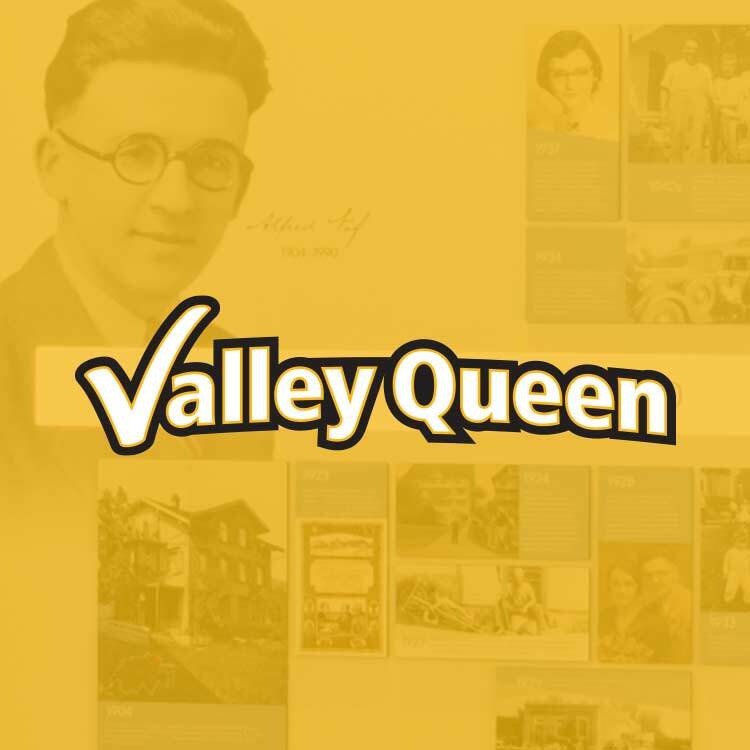 Analytics show more than 5,000 new visitors since the website launched in April 2014 and more than 9,000 total visits, including 30 percent from mobile devices. 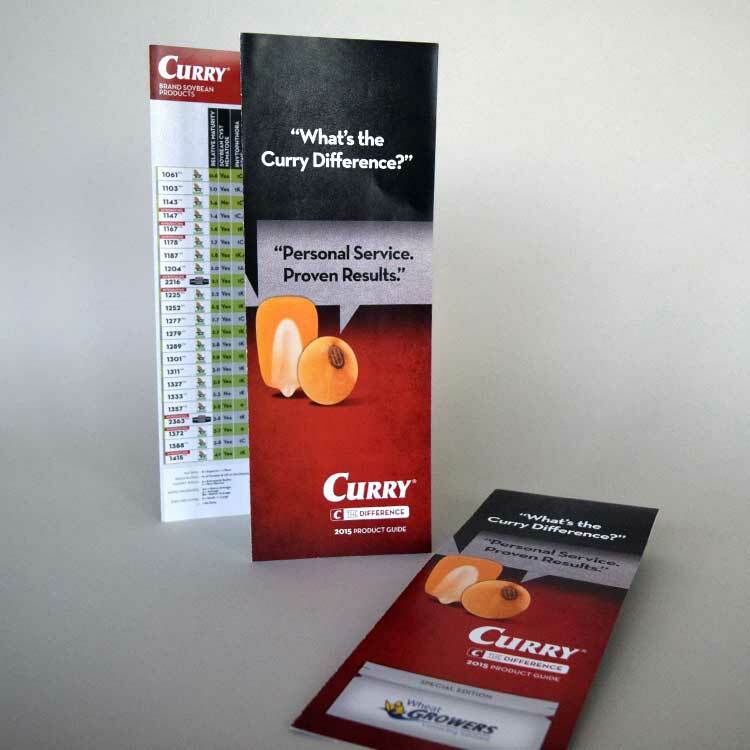 Paulsen updated the Curry logo and created dealer signs, print, radio, seed brochures and trade show materials. Three-dimensional direct mail got attention and results. 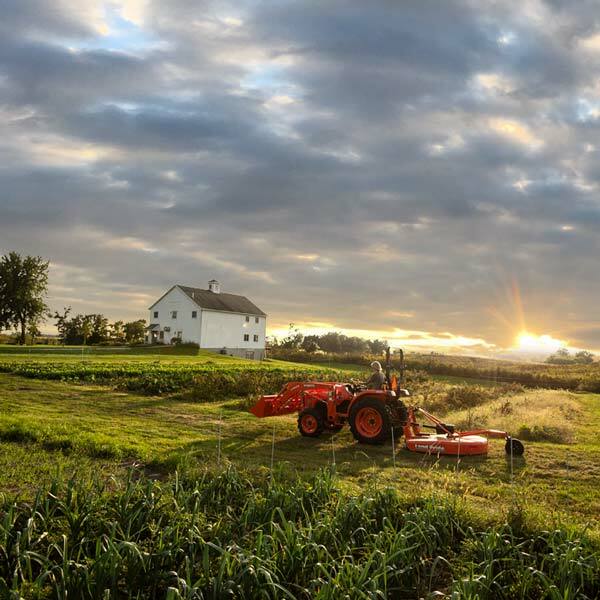 One piece promoted a trade show booth giveaway and the other focused on farm safety.